This Solid Brass Dinner Bell project includes all 7mm components that easily press and screw together. 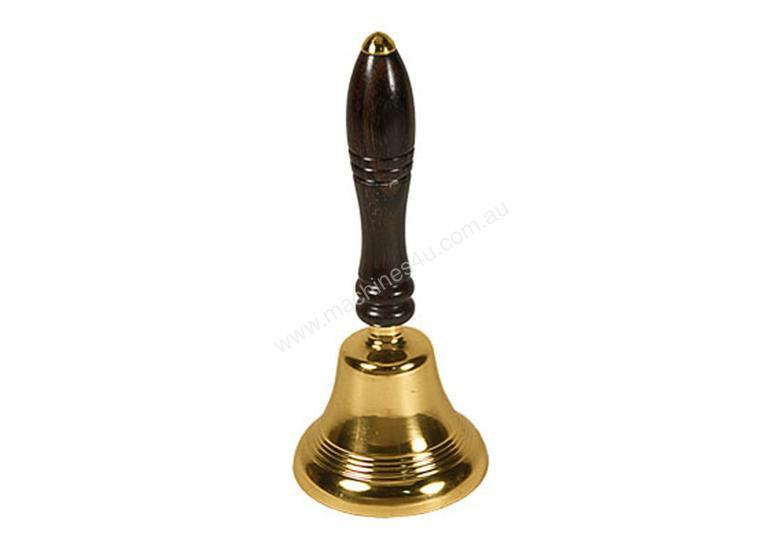 Bells are 2inch high and 2-1/2inch wide. The handle is 3-1/2inch long. Handle needs to be turned.